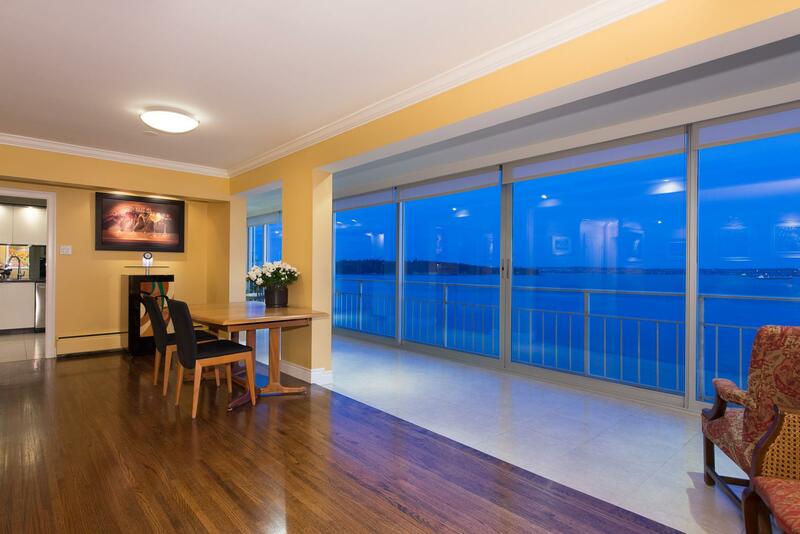 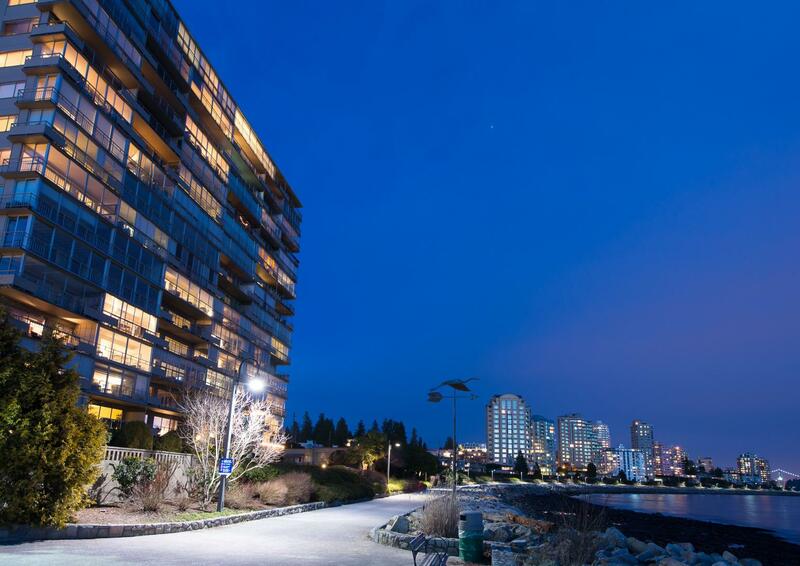 Amazing south facing waterfront luxury penthouse with panoramic 360 views, rarely available in West Vancouver's famous "Seastrand" building. 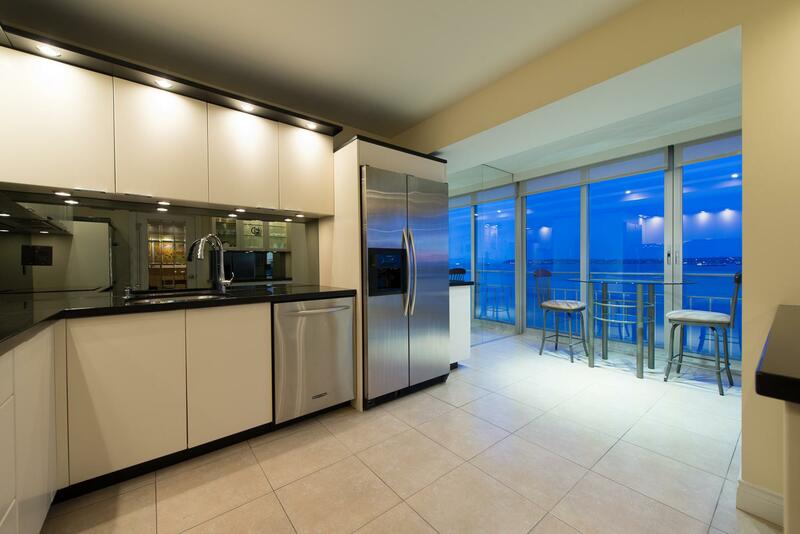 This completely remodeled & updated 3 bedroom/3 bathroom residence shows beautifully and comeswith a spacious bright open floor plan, gorgeous kitchen with top of the line appliances, fabulous millwork and designer colours. 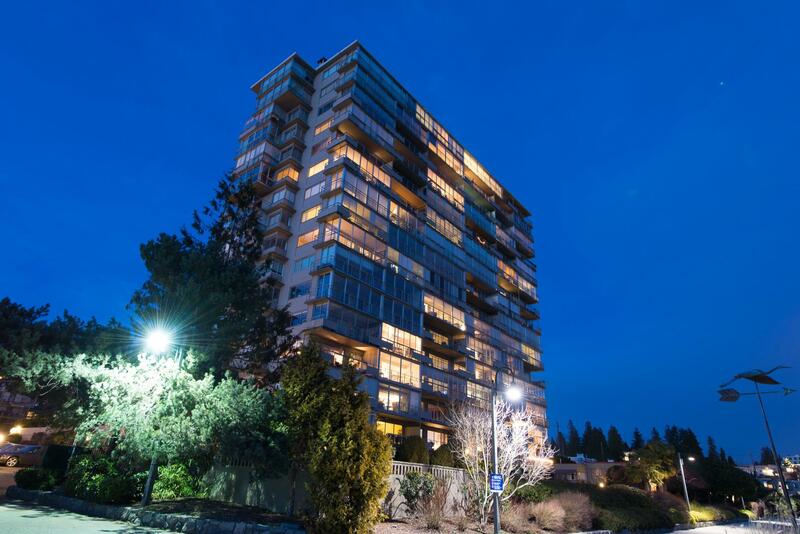 Located directly on West Van's seawall and only 2 blocks away from Dundaraves wonderful shops.